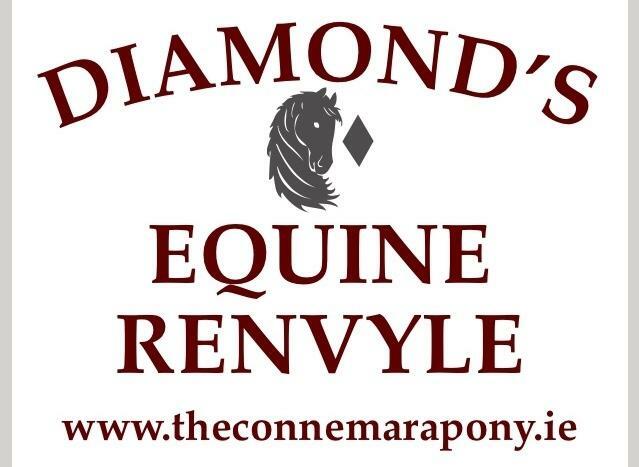 Дополнительная информация Diamonds Equine Renvyle is a Family run yard in Connemara, on the West Coast of Ireland. We produce Purebred Connemara Performance Ponies and ISH ponies for Competition all year round. Our training towards our horses and ponies is second to none, we do not mass produce animals, each of our ponies are lovingly cared for, training each one to a high standard, we take great pride in producing fabulous ponies, we ensure that each pony produced here are safe, healthy, fit for purpose, confident and reliable animals and ready to find a new home where they can go on to reach their potential. Contact us if you are looking for a competition ponies.